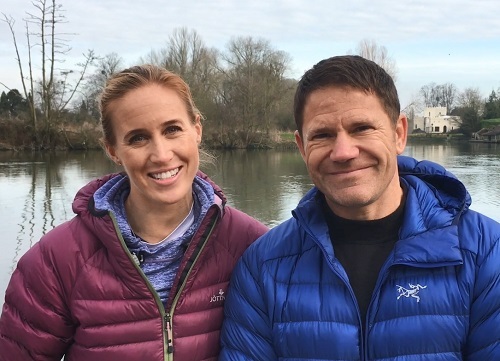 World Land Trust (WLT) patron Steve Backshall and his wife, Olympic champion rower and WLT ambassador Helen Glover, have begun fundraising for WLT and partner Hutan to purchase properties in the Lower Kinabatangan River of Malaysian Borneo. Despite saying ‘never again’ after he completed the Devizes to Westminster International Canoe Race to raise money for WLT in 2015, Steve has decided to do the race once more, this time with an Olympic champion in his kayak, to raise funds for Bornean Rainforest. Steve and Helen launched their fundraising campaign Monday 20 February with a video on their social media explaining why they had decided to do the race. 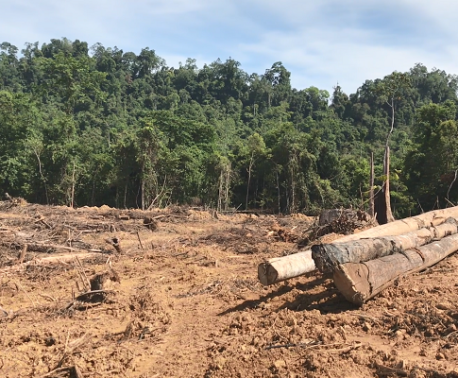 Since the video went live, 126 donations have come in to the ‘Saving Kinabatangan with Steve and Helen Backshall’ fundraising page, totalling to £8,238 at the time of this article being published. Steve and Helen have more than 110,000 followers on Twitter between them, and Steve’s Facebook page has more than 108,000 likes, where the video has already had 127,000 views and 454 shares. Steve and Helen’s video has gained a lot of attention from celebrities, including musician Pixie Lott, TV presenter Davina McCall, author Caitlin Moran, British panel TV show Loose Women, Strictly Come Dancing Champion Ore Oduba, filmmaker Gordon Buchanan, actor Jake Wood and tennis coach Judy Murray, who have asked their fans to support the appeal.